I always was interested in drawing, but it is quite hard at some point if you have to study everything on your own, without learning it in school or having a real teacher who gives you some tips and tricks on how you can do something. So here are some links to some good teaching sites, resources and more. Check it out and tell me, if you have found other useful websites. Note: Nothing is in a particular order. I will update this post from time to time to provide more useful stuff! Git-Flow is a collection of Git extensions to provide high-level repository operations for Vincent Driessen’s branching model. You can get a brief introduction to Git in my article Getting started with Git. A short introduction to Git Flow from Mark Derricutt on Vimeo. Oh The Path with Gitflow from CodeSherpas on Vimeo. Linus Torvald introduces Git at Googles Tech Talk. Presentation about the concepts of Git and how you can use it. 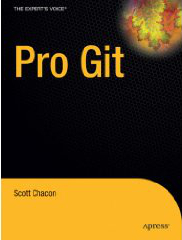 The entire Pro Git book, written by Scott Chacon and published by Apress, is available here. You can read it online for free. A robot that scans a question from a piece of paper and prints out the answer based on its own logical reasoning. To be used for the “Wizard of Oz” activity for the Human Computer Interaction class of Vienna University of Technology in cooperation with Thomas Rieder. WolframBot from Manuel Geier and Thomas Rieder on Vimeo. It was quite fun to create this kind of machine, especially when many people (also IT students) believe that we really got this amazing robot working. It is always very hard to get into a limited group if many other students (>200) also try to get into the same group. You have to be faster than anyone else. It was always a very thrilling moment, when the registration slots got opened. And so the idea was born to to create a automatic script, lean back and watch it doing its job in a very relaxed way. The UserScript helps you to get into the group you want on TISS fully automatically. It opens the right panel, registers and confirms your registration. If you don’t want the script to do everything automatically, the focus is already set on the right button, so you only need to confirm. There is also an option available to auto refresh the page, if the registration button is not available yet, so you can open the site and watch the script doing its work. You can also set a specific time when the script should reload the page and start. Below I embedded my version of Conways Game Of Life. Feel free to try it. You can make cells alive or death by clicking on them. To calculate the next evolution step, just click on the ‘Evolution’ button below the field. 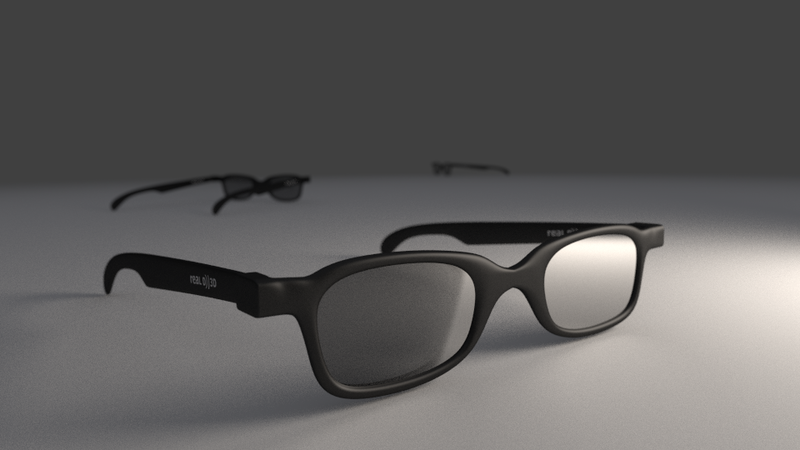 Here you see a rendering of some 3D glasses I did with Blender. The UV image for the texture was created within GIMP. Rendering with Cycles Renderer.